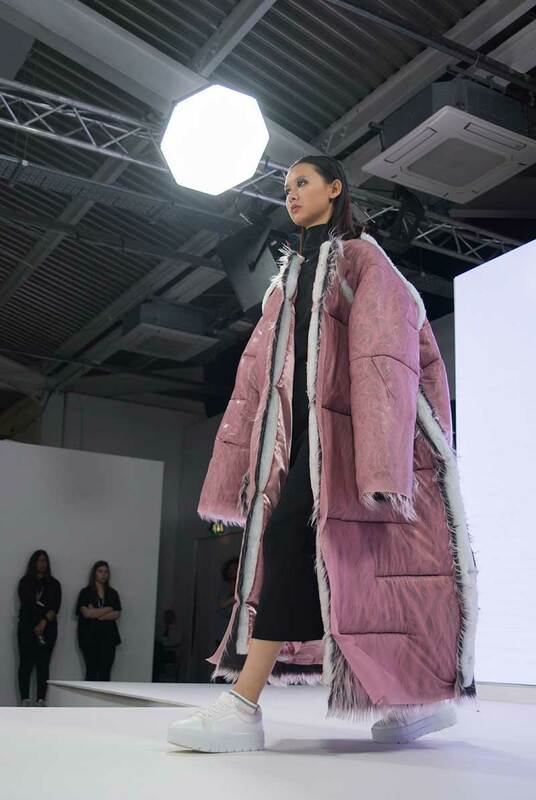 Let your creativity take flight at NUA as you learn essential creative design and practical skills demanded by the global fashion industry and shape your future career. 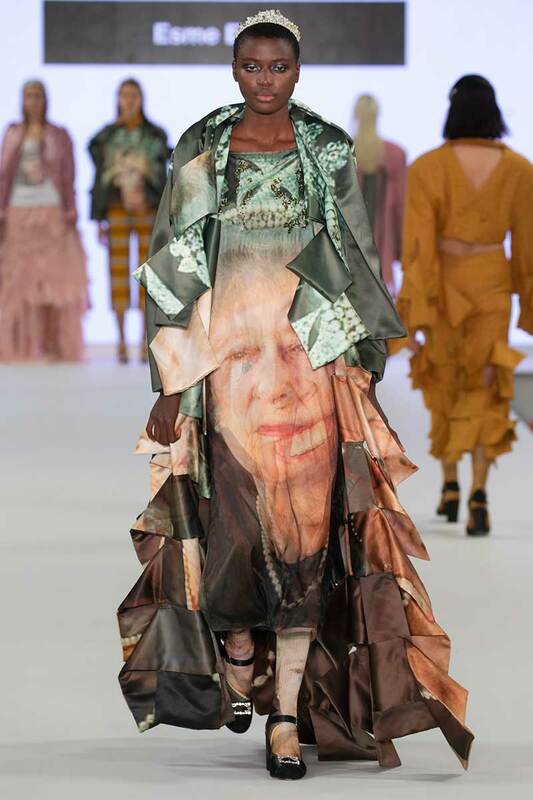 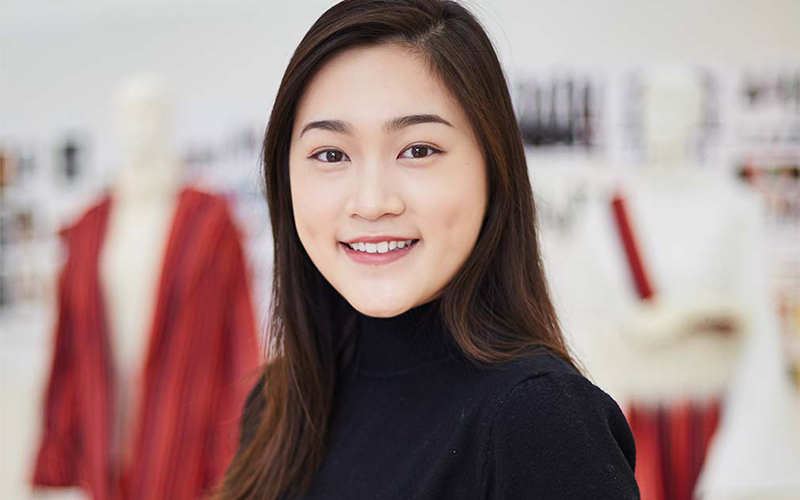 You will hone your technical expertise and understanding of materials on our BA (Hons) Fashion degree by working on design competitions and briefs for high profile companies such Burberry, Red or Dead, ASOS and Woolmark. 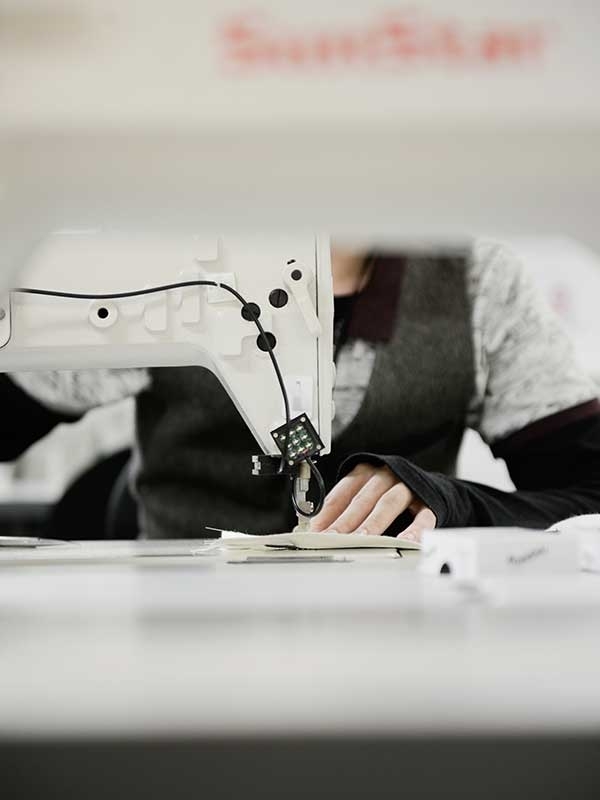 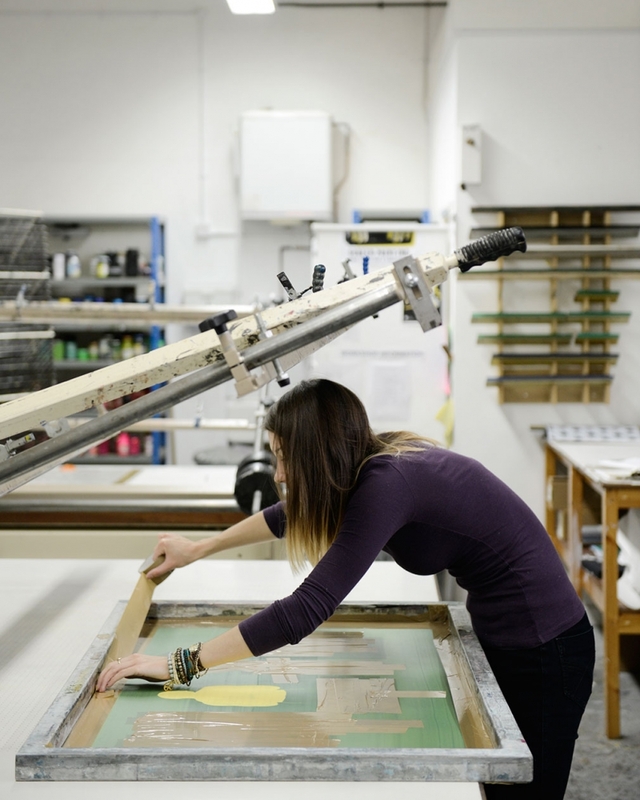 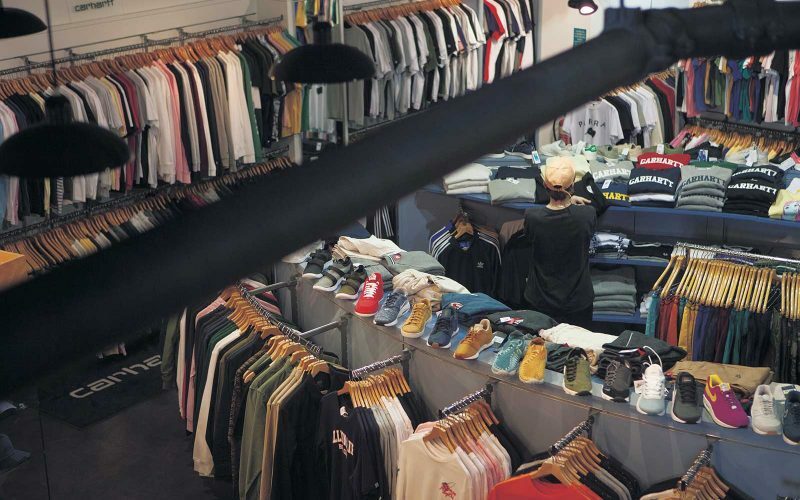 By the time you graduate with our highly-regarded qualification, you’ll be equipped with the right design and manufacturing skills to take your unique creative vision to the contemporary fashion industry and beyond. 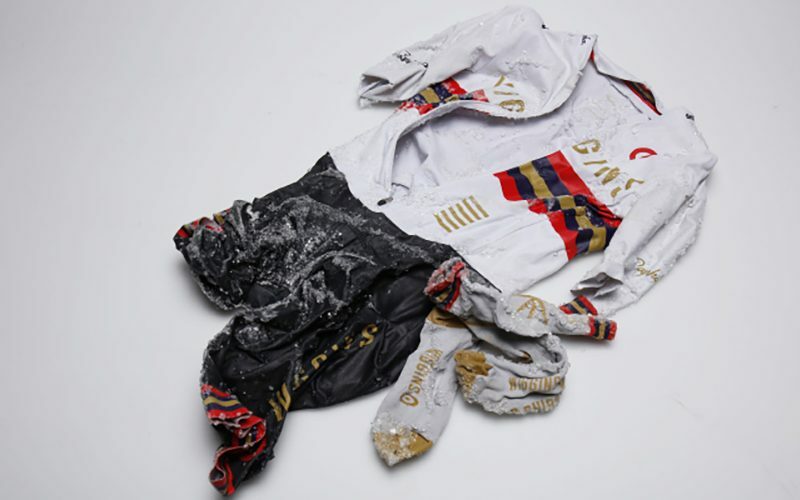 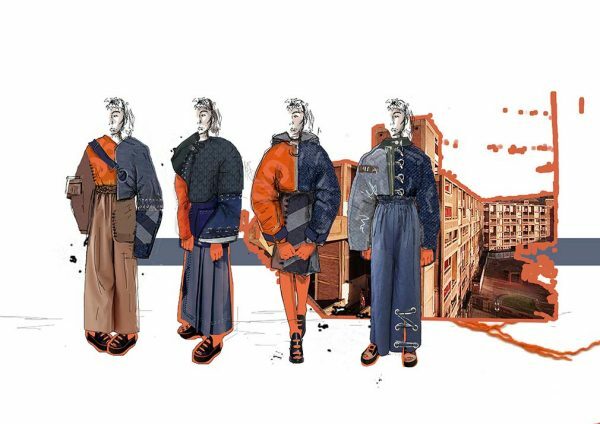 We’ll encourage you to innovate as well as to understand historic and contemporary trends in fashion. 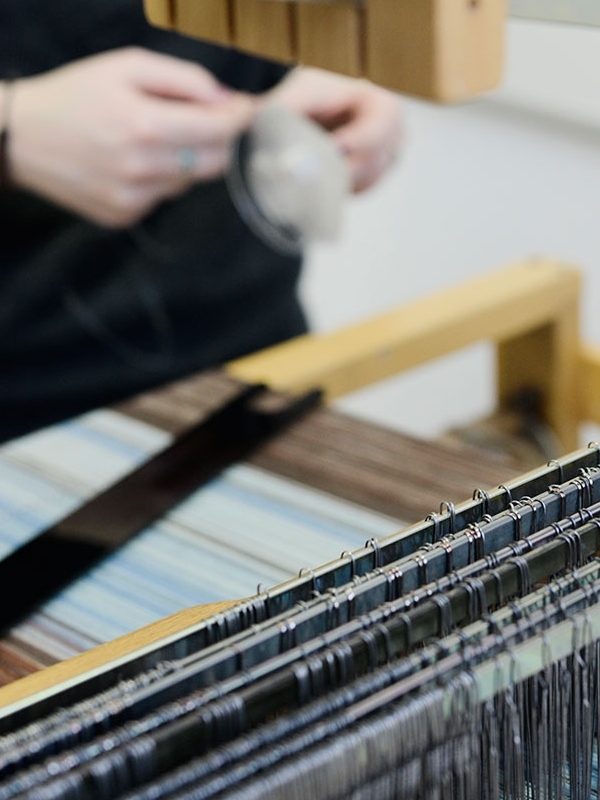 We’ll help you to develop a professional portfolio to showcase your design style and the quality of your manufactured garments to employers. 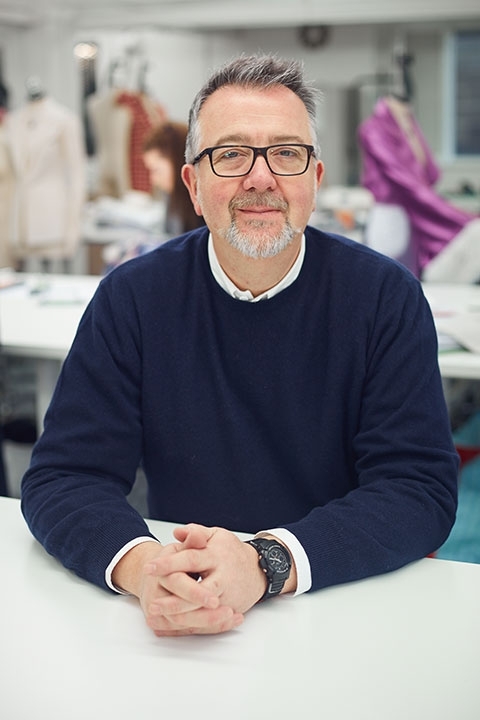 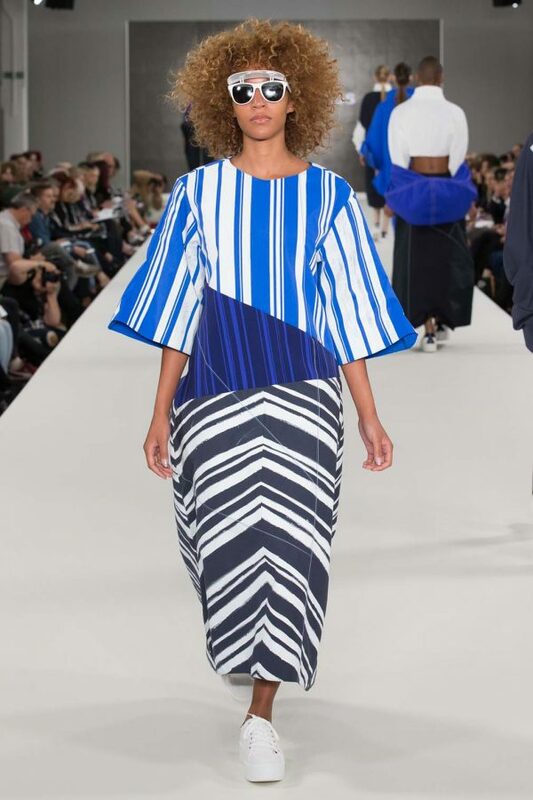 And our course benefits from close industry links and is accredited by Creative Skillset, a member of the British Fashion Colleges Council and the Graduate Fashion Foundation. 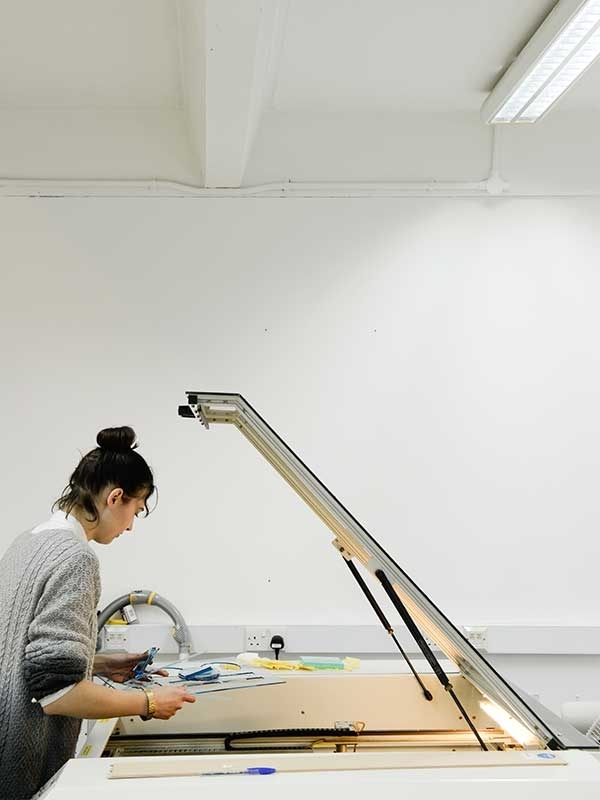 You’ll have access to studio space, specialist fashion design resources and well-equipped workshops run by on-site technical staff. 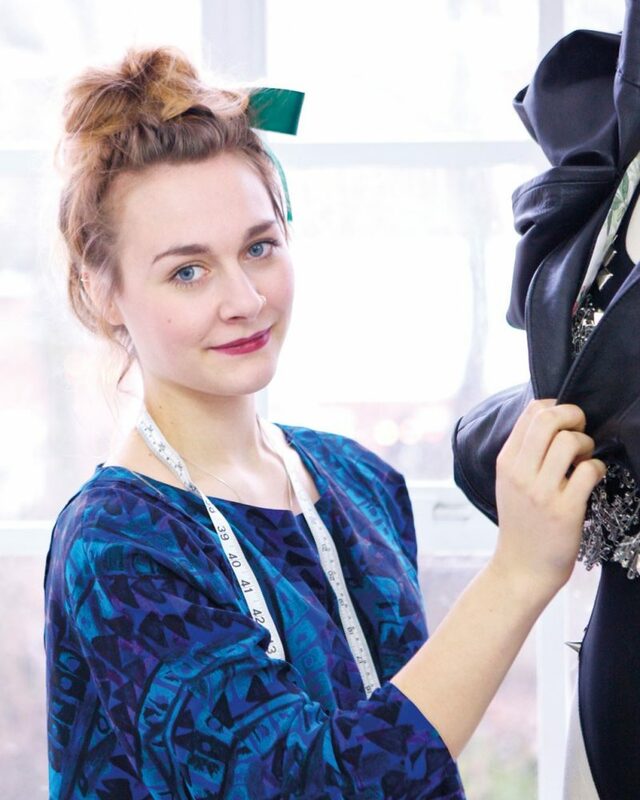 Our Fashion studios and workshops are the right setting to develop your ideas and perfect essential skills such as drawing, digital design and professional presentation. 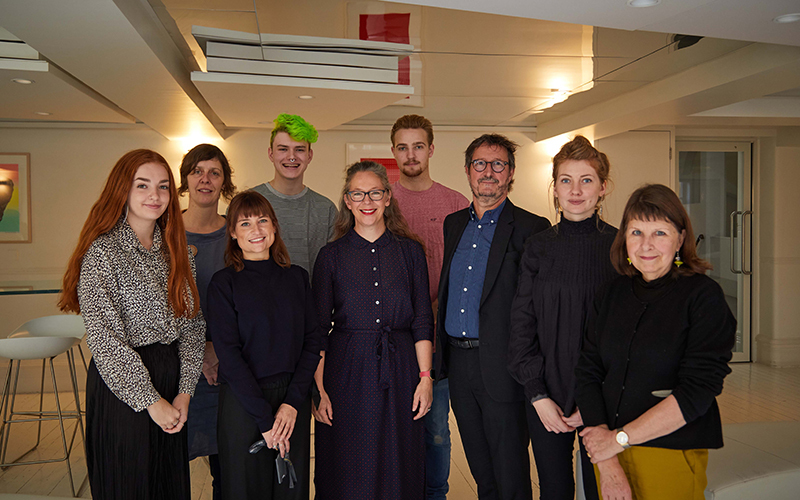 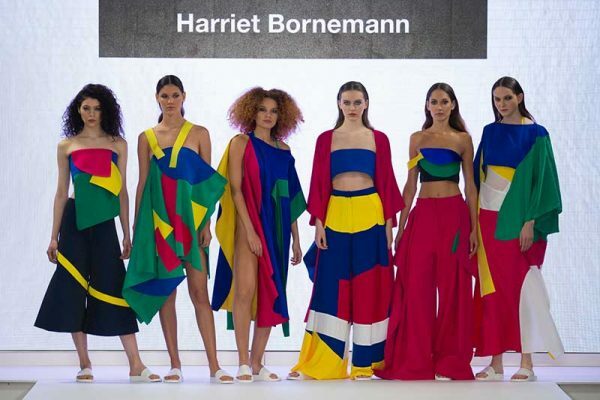 And you’ll follow in the footsteps of award-winning students who have pushed creative boundaries and promoted their work through high-profile publications and events such as Graduate Fashion Week in London. 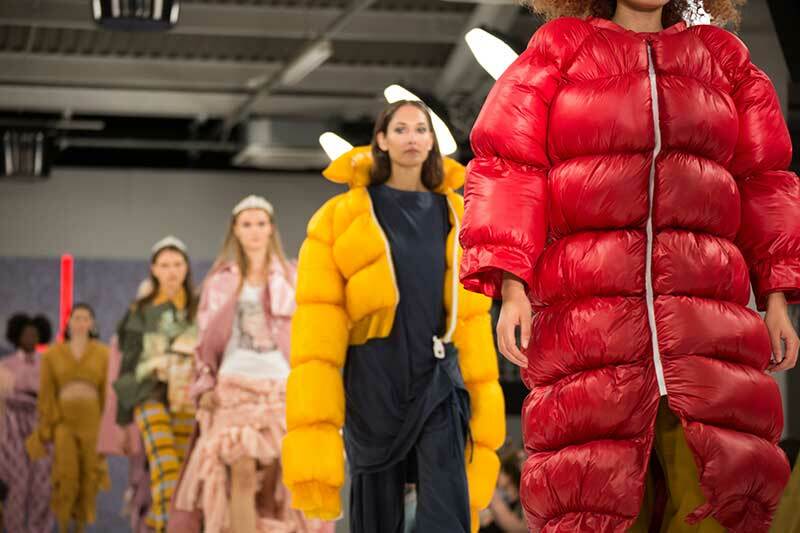 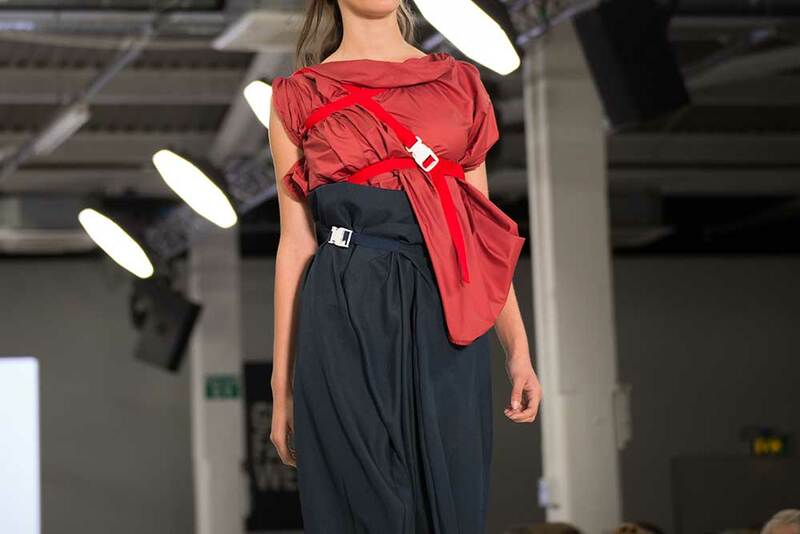 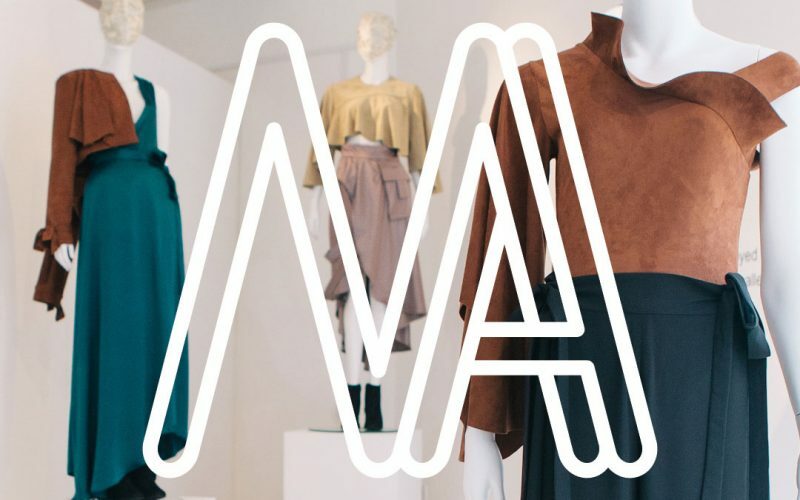 Work collaboratively alongside Year Three students, assisting with their final collections and NUA fashion catwalk show at Graduate Fashion Week. 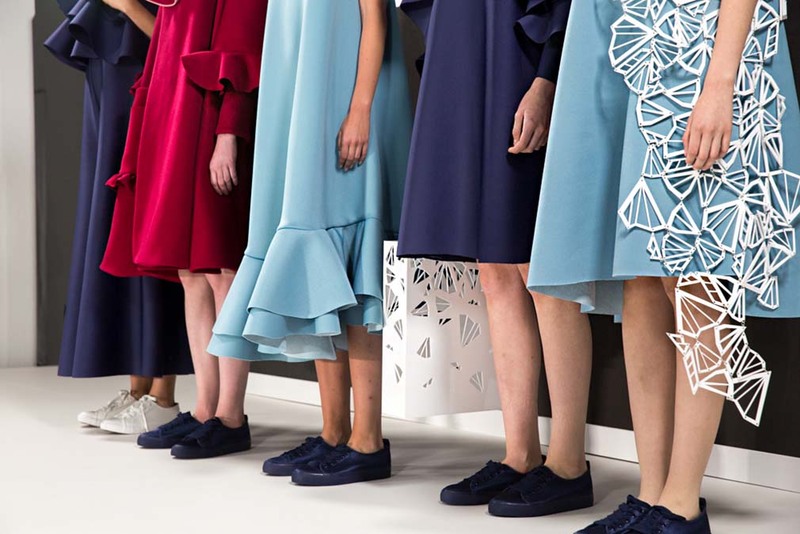 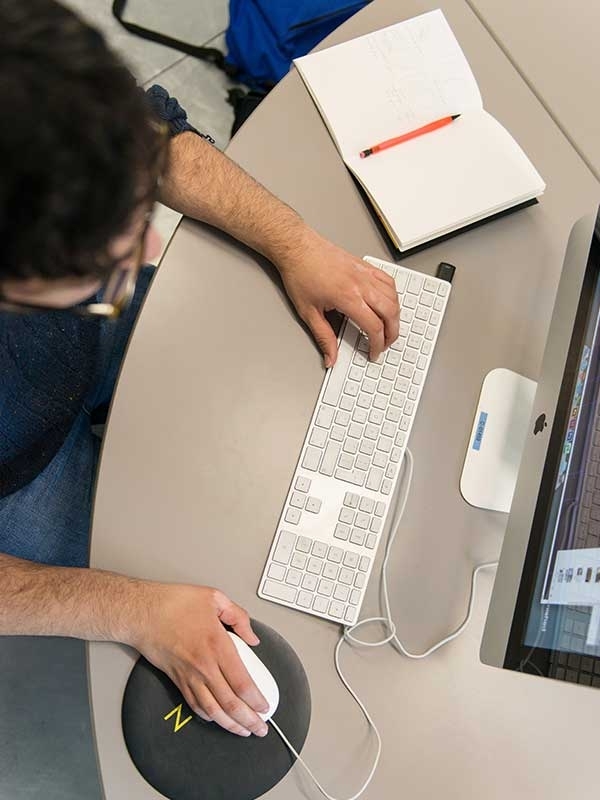 Write a Research Report on a topic broadly related to fashion and your practice. 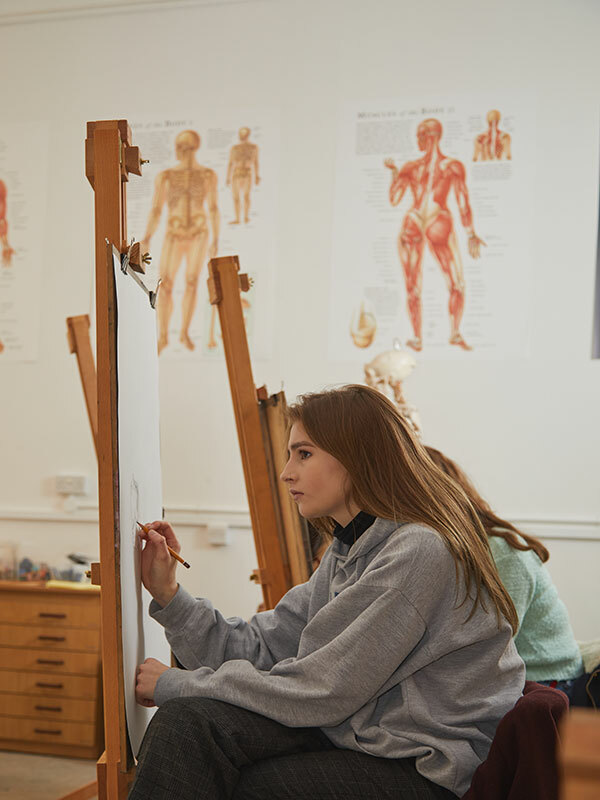 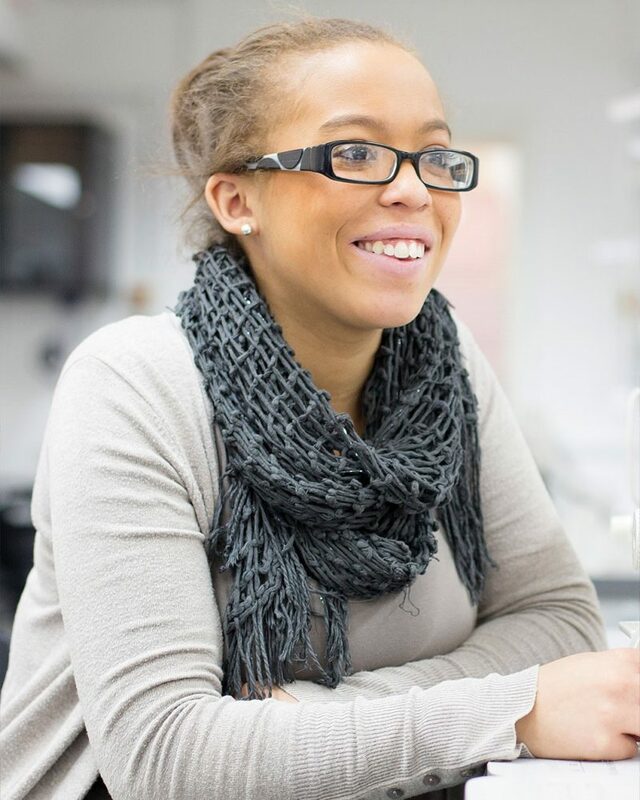 Your portfolio should be relevant to this course, but you can include a wide range of work that shows your creativity, technical competence, innovation and understanding of anatomy. 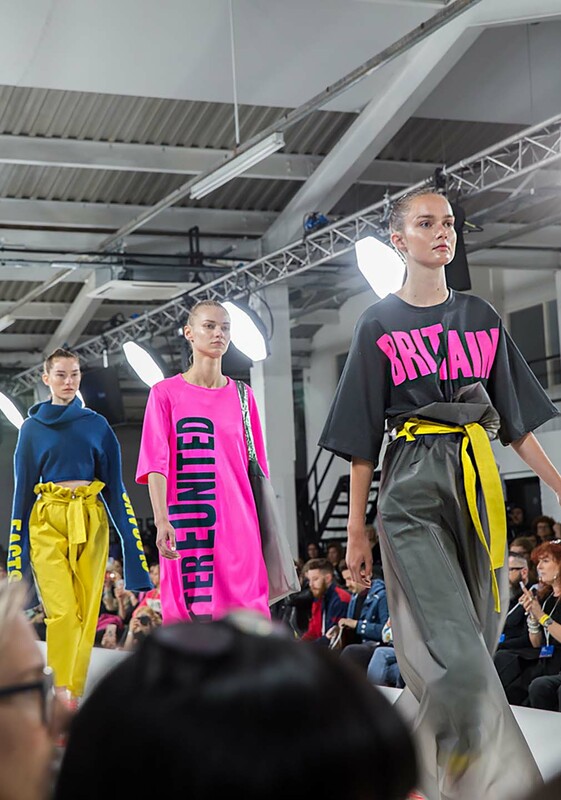 After you apply to study BA Fashion at NUA we’ll invite you to an interview on campus or by Skype or telephone, depending on your circumstance. 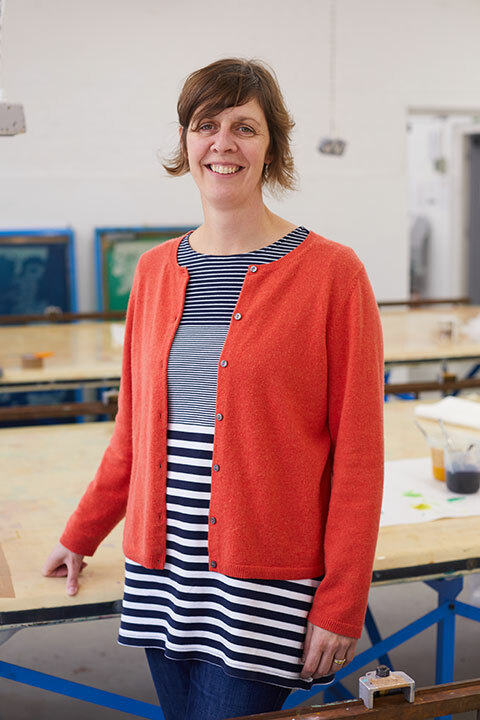 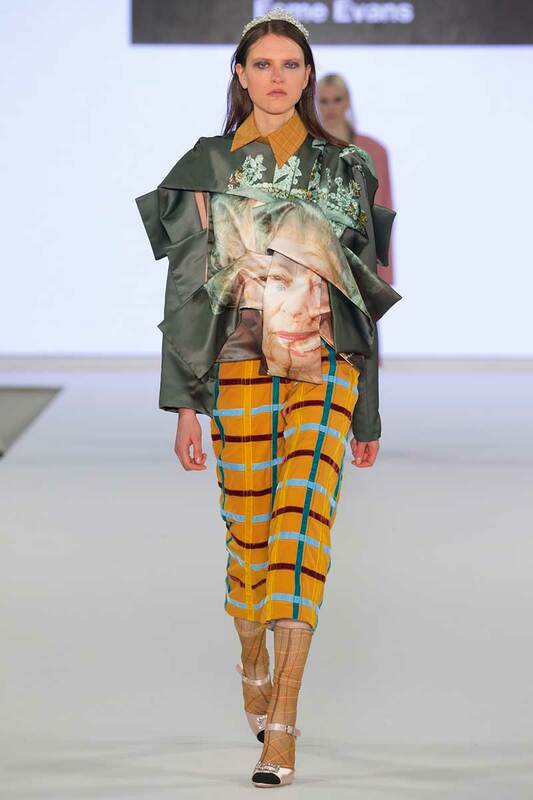 "Studying Fashion at NUA is one of the best things I have ever done, I have met the most amazing people and learnt so much about the industry"
"There’s a huge sense of achievement when you perfect a design or a garment. 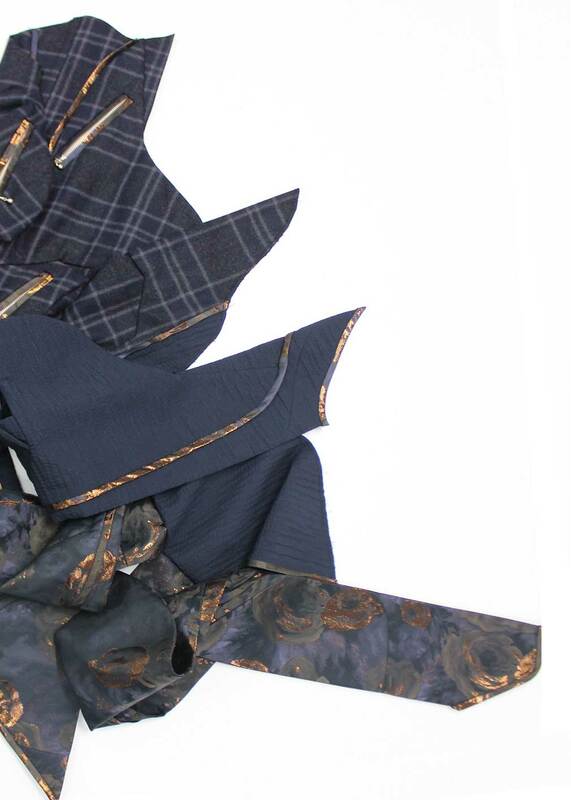 I’ve learnt to refine my making skills and work more precisely. 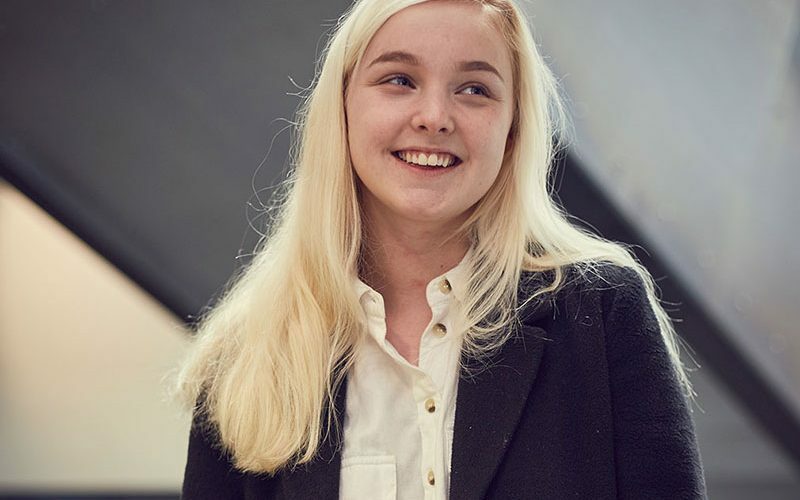 I want my work to reflect the professionalism of the industry"
"The tutors are so passionate and gave me real confidence in myself and my ability. 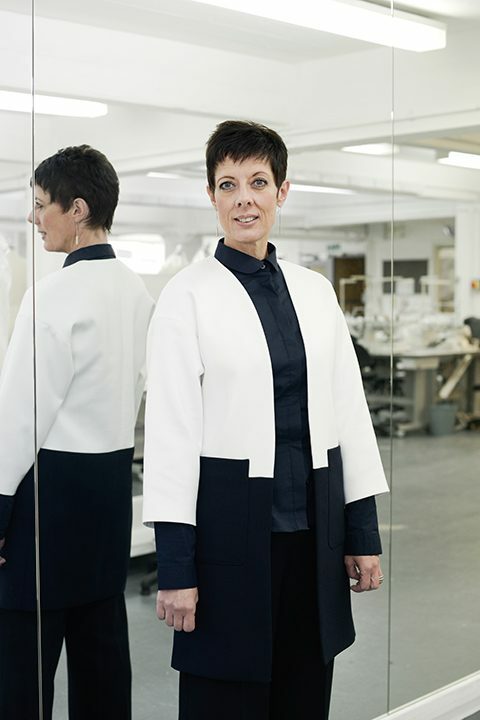 I’m now a very confident designer and cutter as a result." 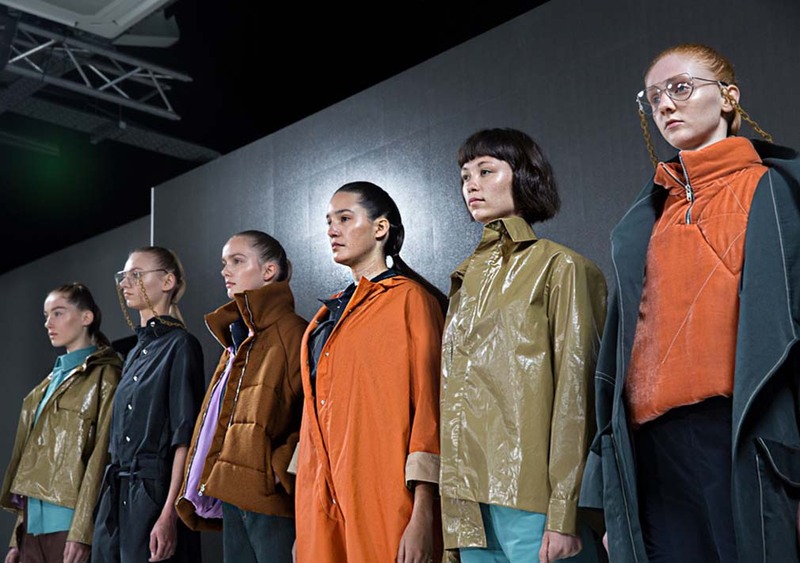 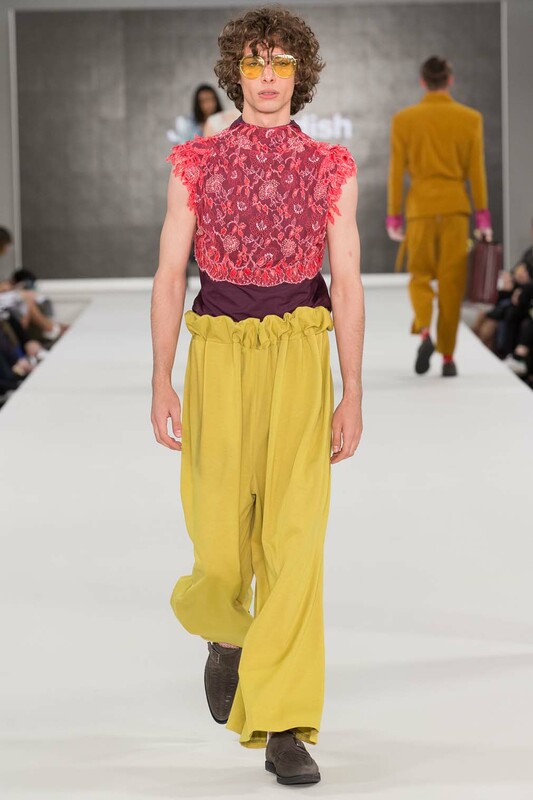 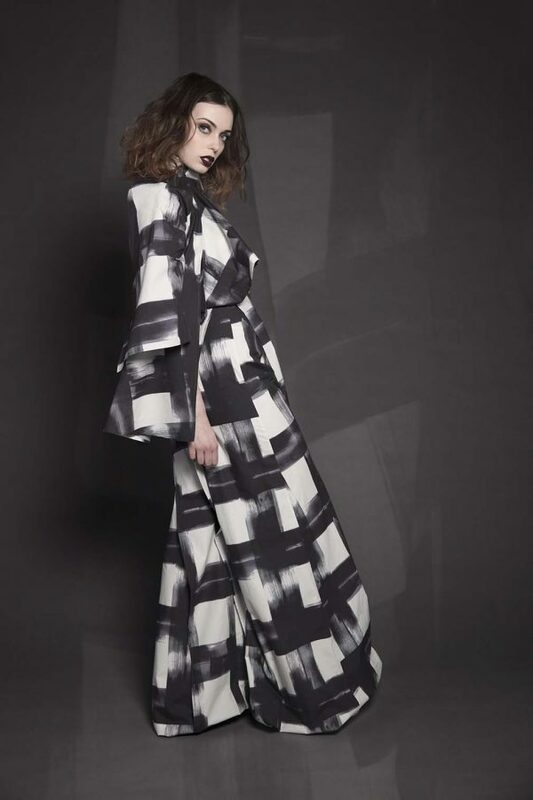 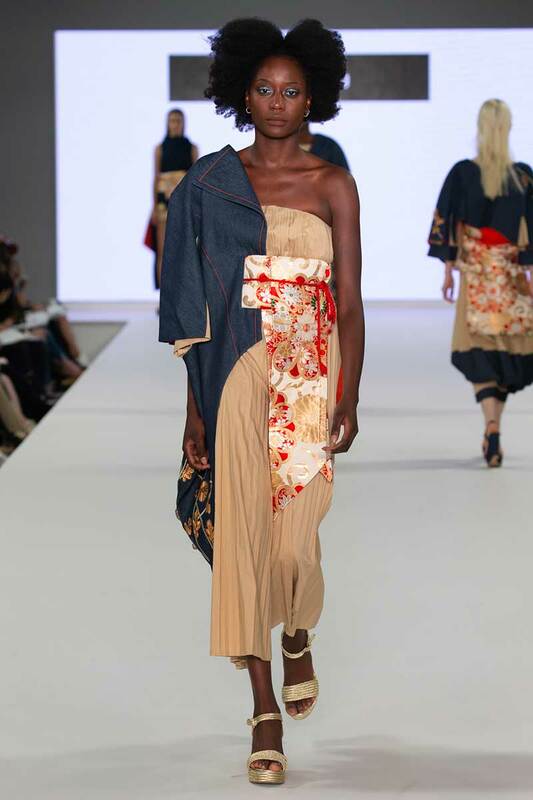 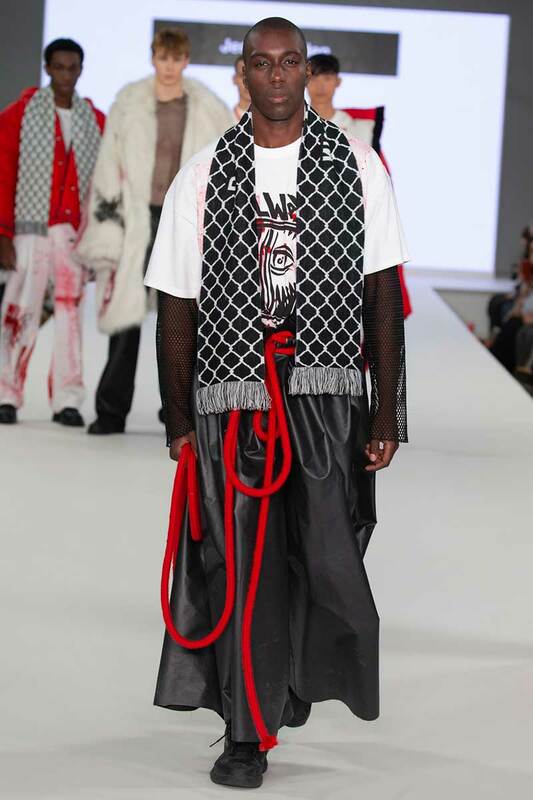 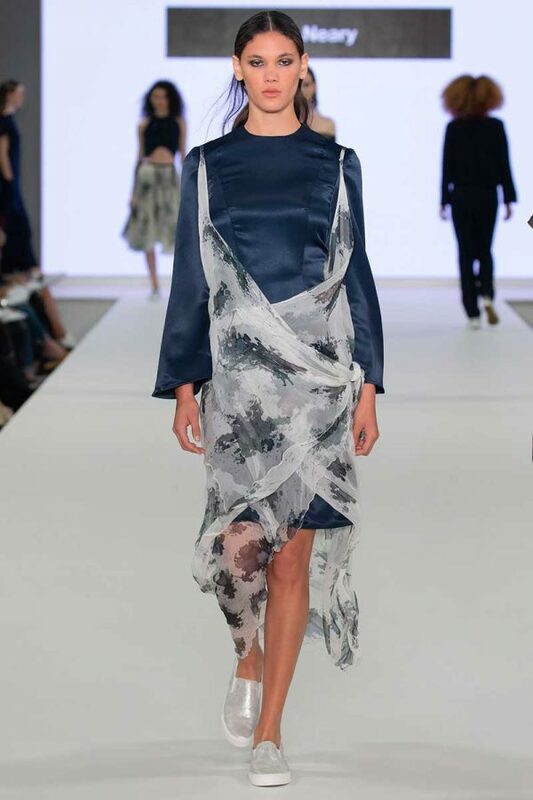 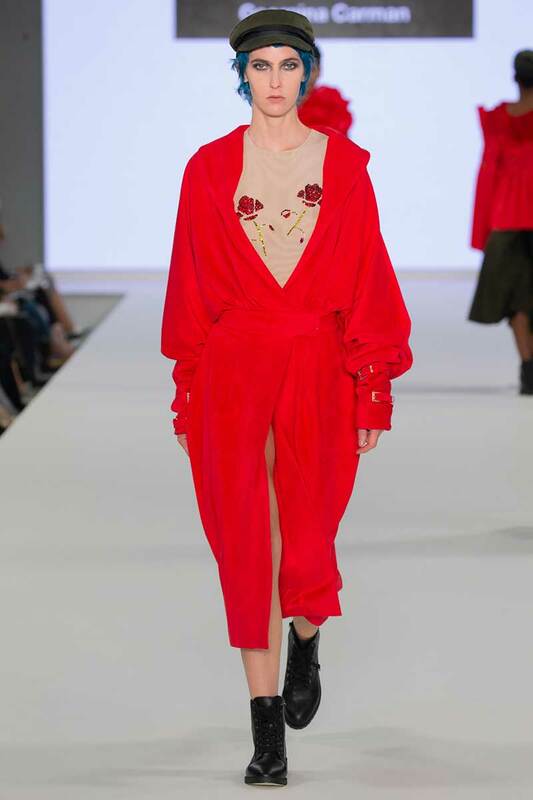 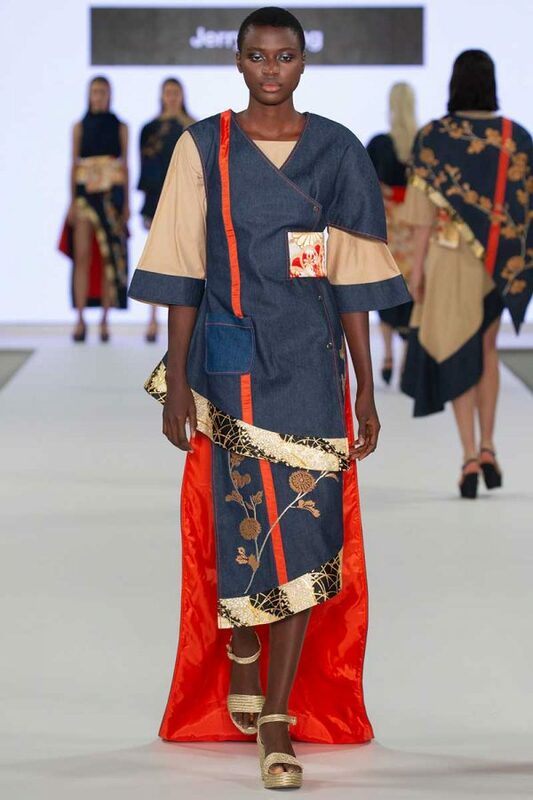 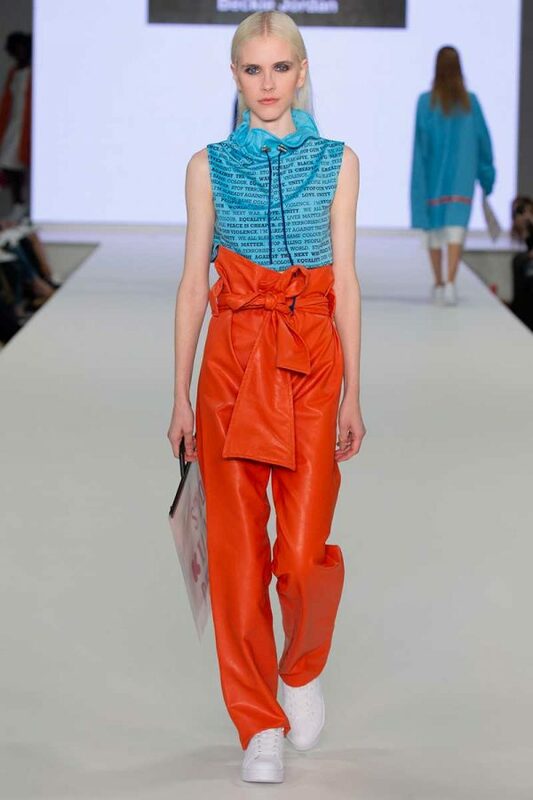 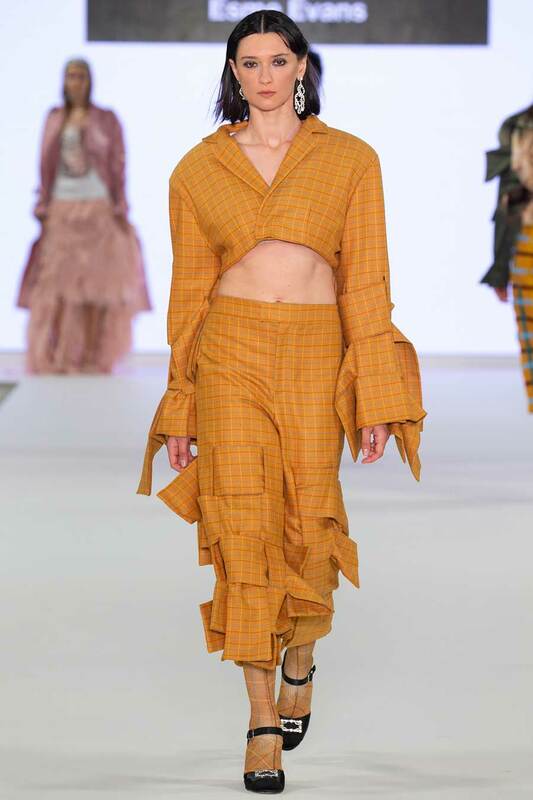 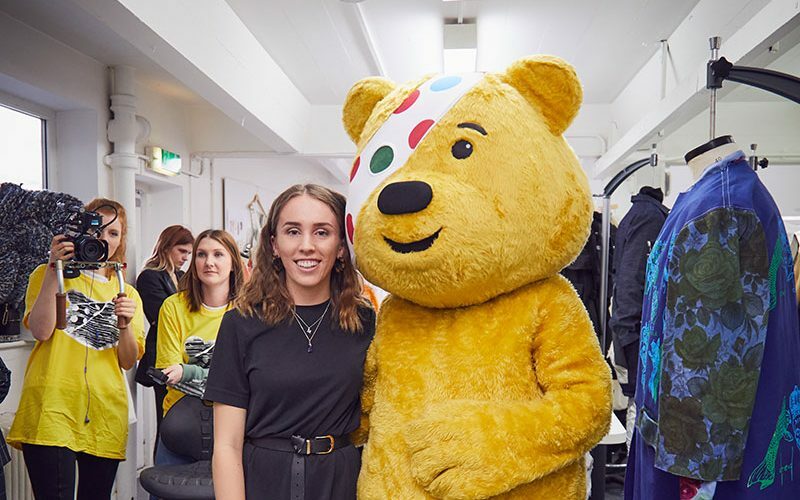 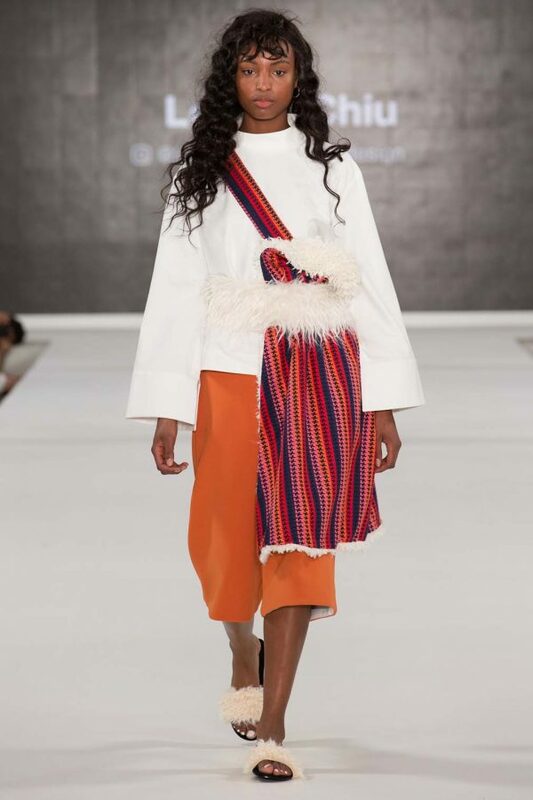 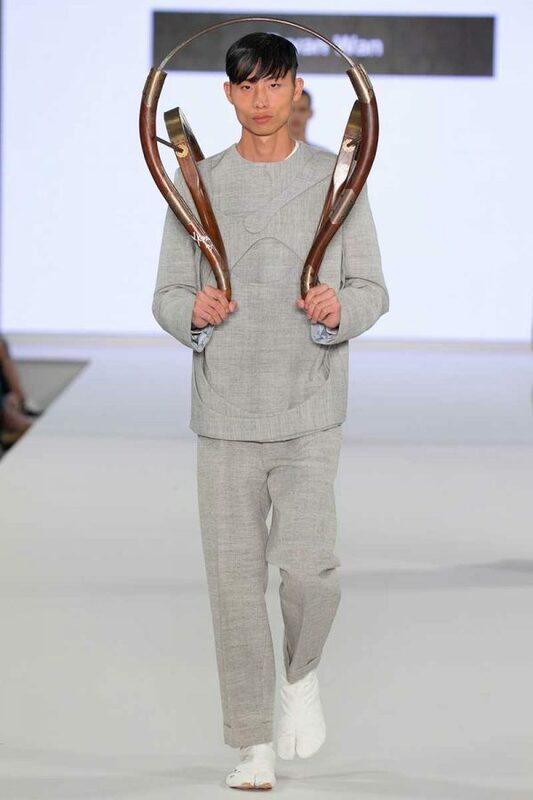 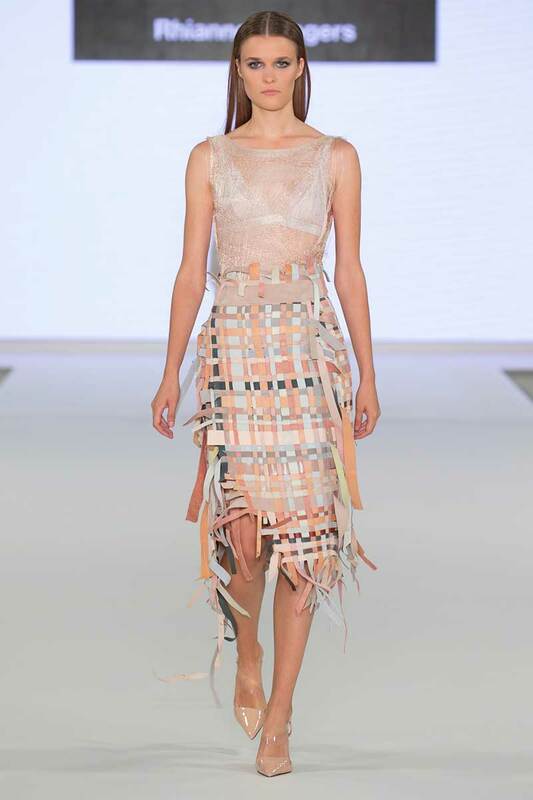 "Seeing my work going down the catwalk at the NUA Fashion Show was an amazing feeling and what made it extra special was the fact that everything was so professional." 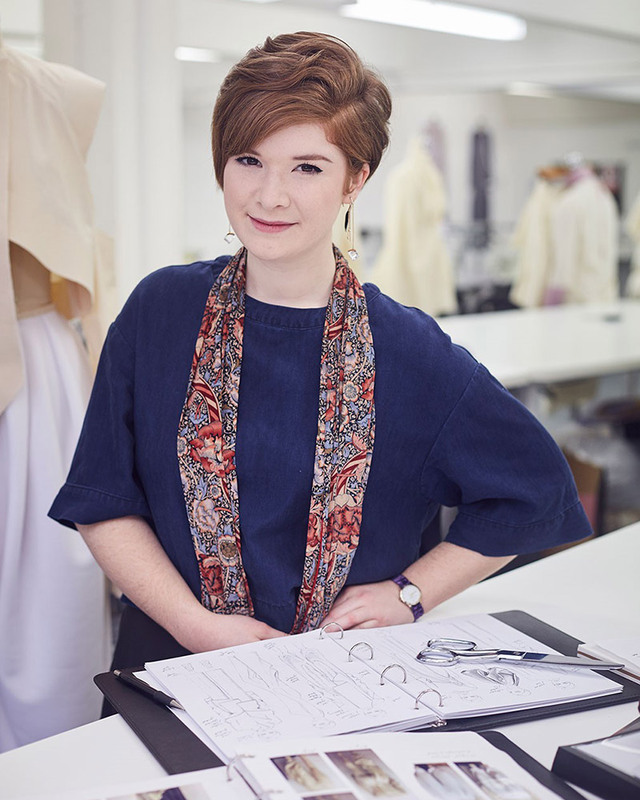 Read a blog by student Justine on her top 6 independent shops on the Norwich Lanes. 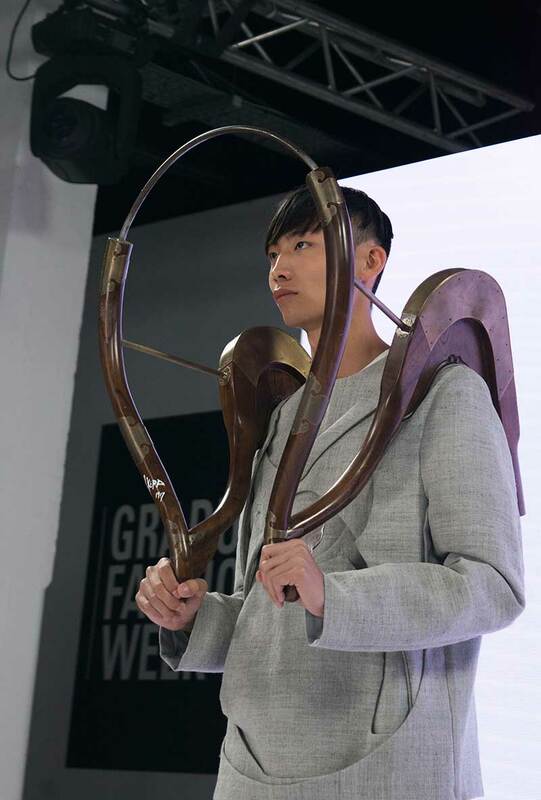 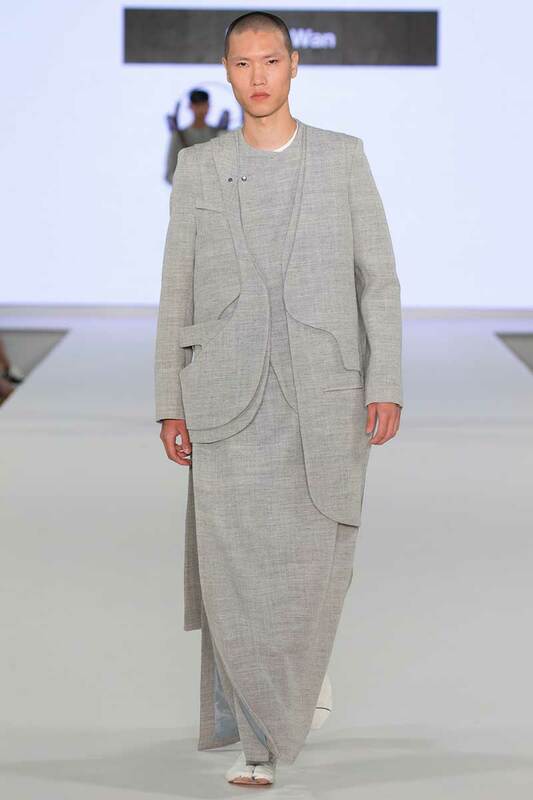 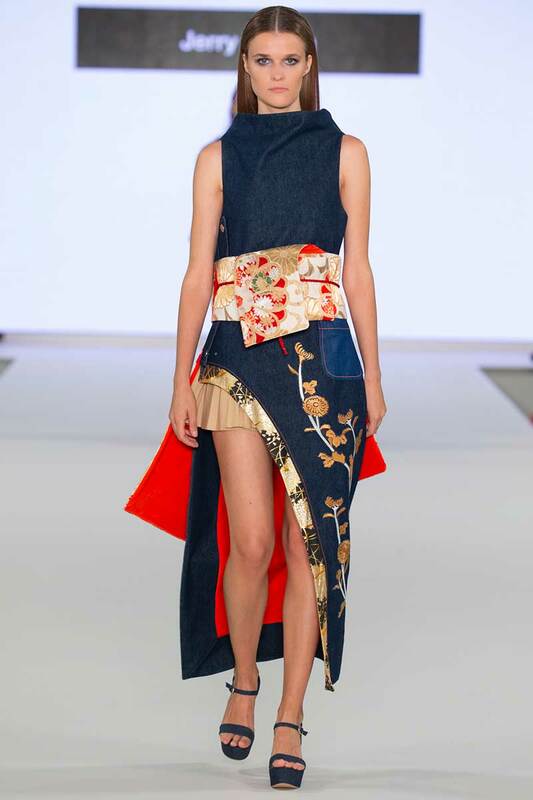 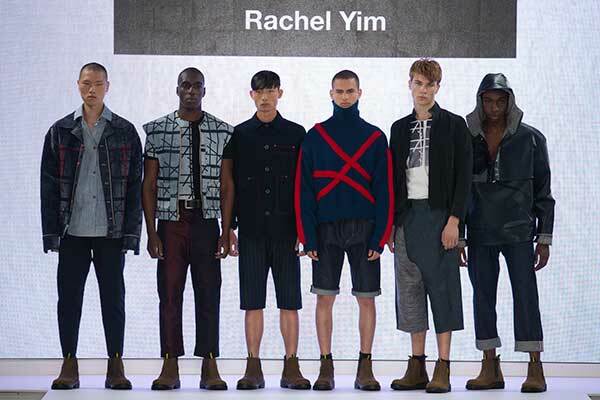 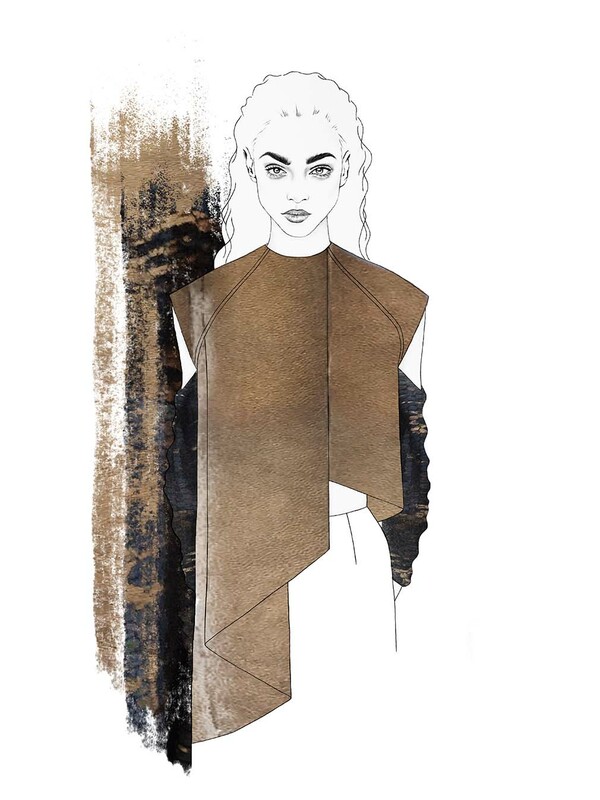 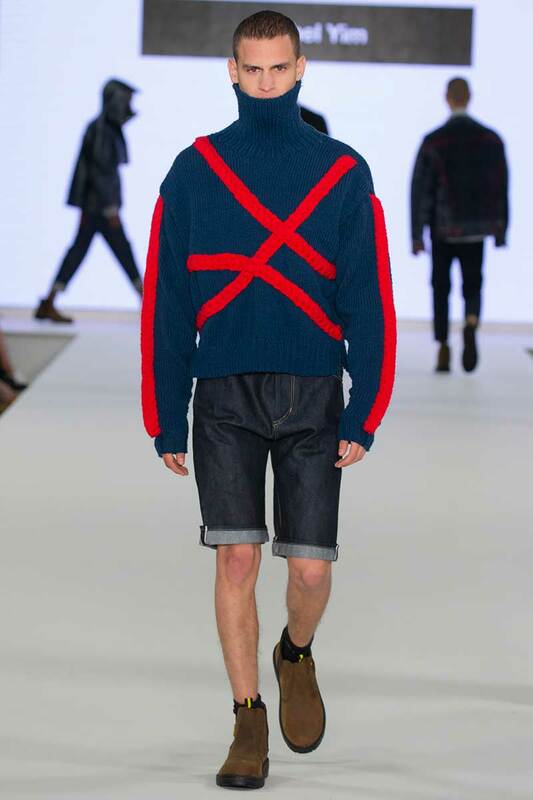 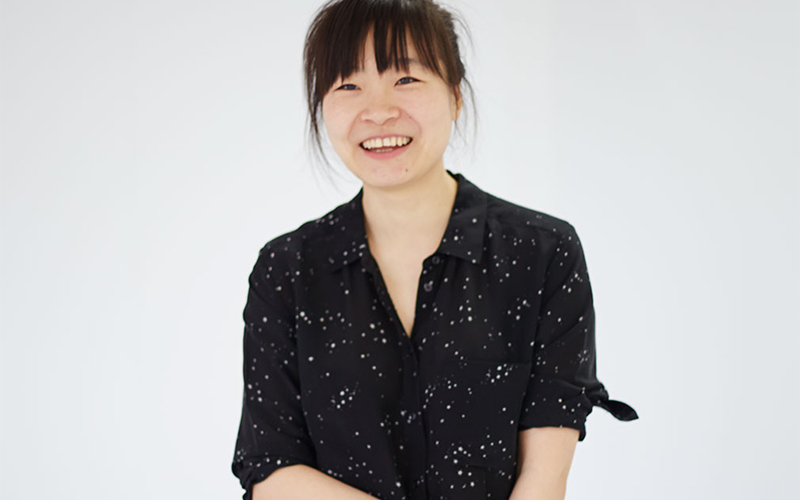 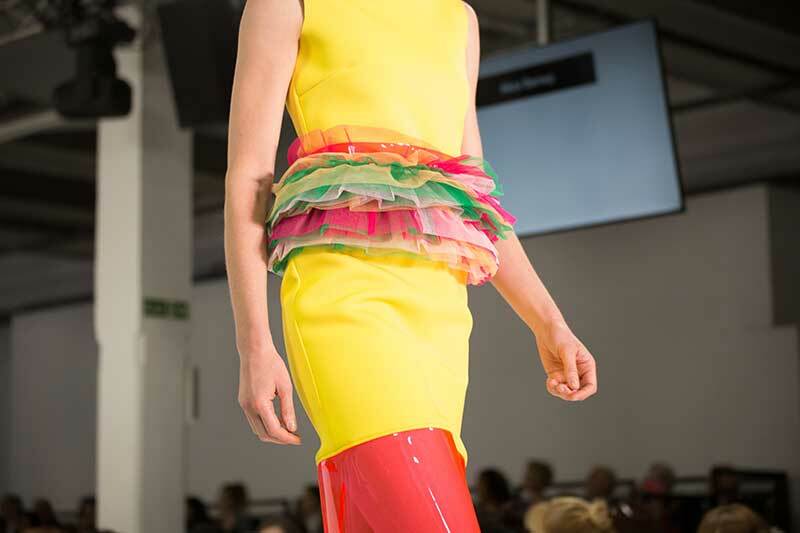 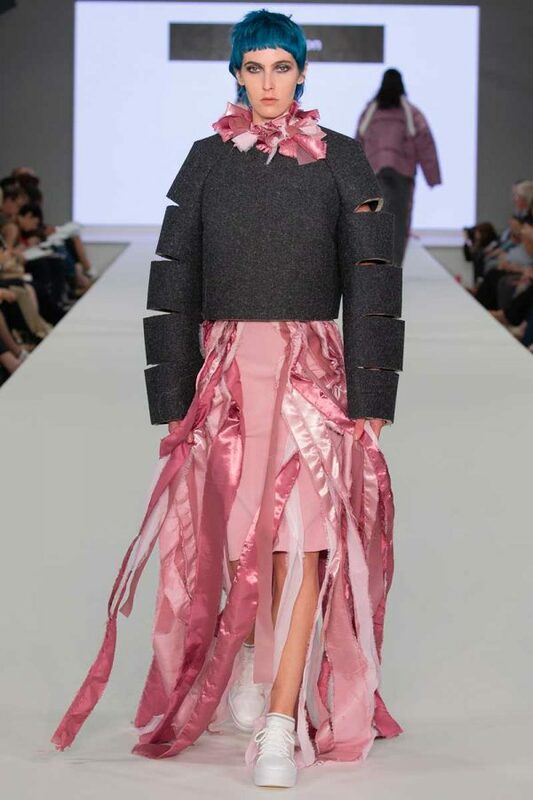 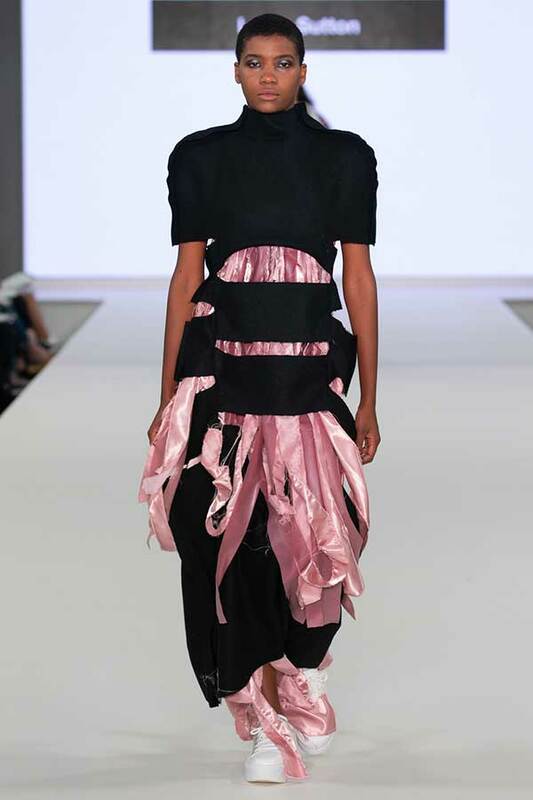 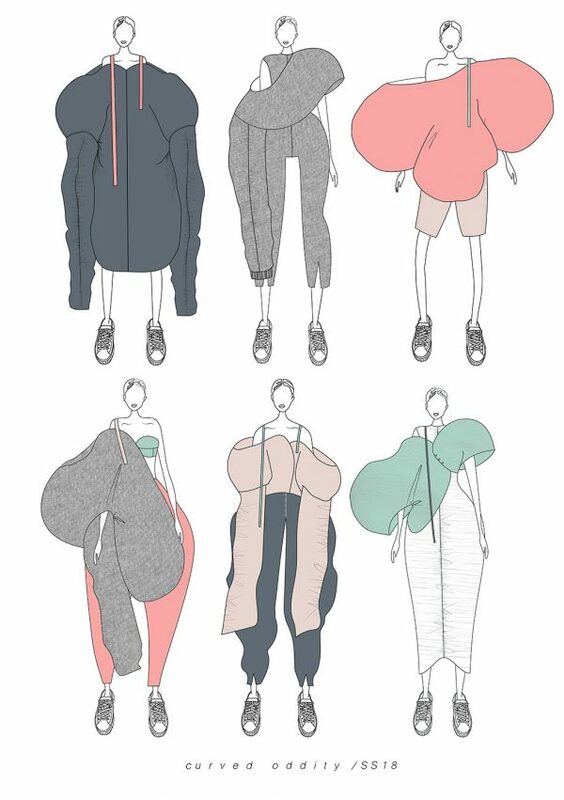 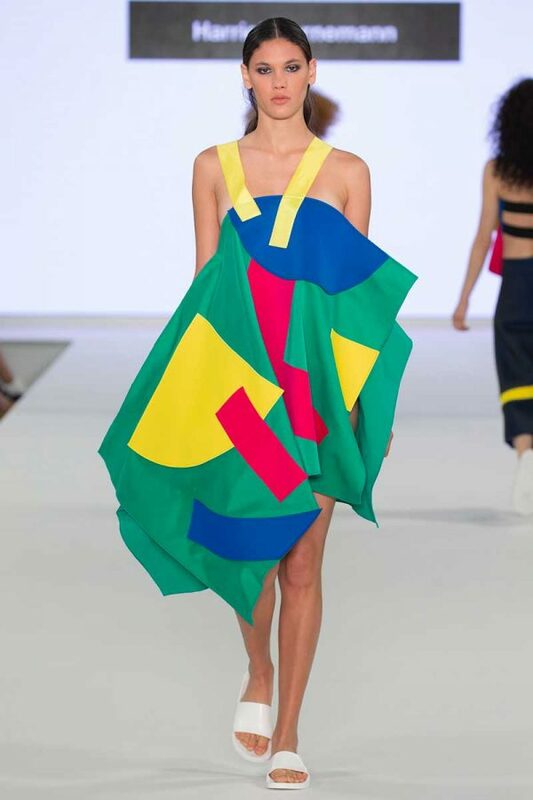 Hear from Fashion graduate Yee Ki Ng, from Hong Kong on studying BA Fashion.